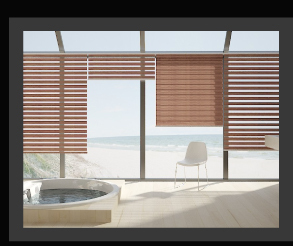 GIF Blinds (M) Sdn Bhd is a curtains and window blinds supplier company located in Skudai, Johor Bahru (JB). 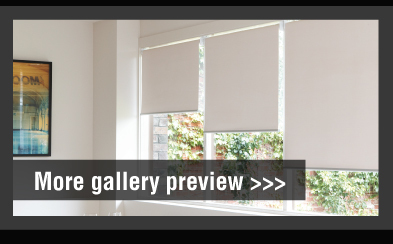 We supply products such as roller blinds, zebra blinds, triple shade blinds, motorised roller blinds, indoor bamboo blinds, and vertical blinds. 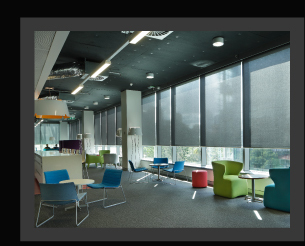 Our curtains and window blinds products are suitable for any occasions and have been widely used at houses, offices, resorts, hotels, clubs, eateries, restaurants, tea houses, pubs, saloons, boutiques, shops, exhibitions, residentials, bungalows, and villas.